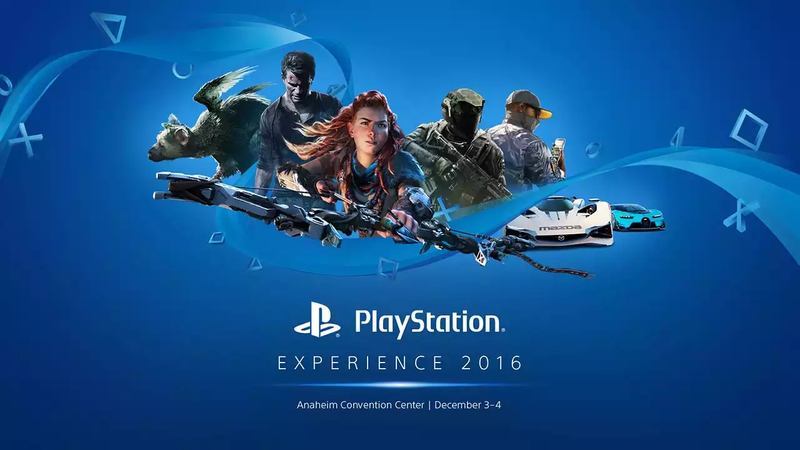 Today in Anaheim, California is the third annual PlayStation Experience, an event for all things PlayStation, including panel discussions, news about upcoming games, and even a Street Fighter V world championship tournament. Sony’s keynote showcase will kick things off today at 1:00PM EST, which you can watch live in the YouTube stream below. Since last year’s show ended up including footage from the Final Fantasy VII remake and Ni no Kuni II, we’re expecting anything from new trailers to game announcements to come out of this weekend’s event. Maybe even some news about the poor little Vita? At the very least, plan on finding out more about games like Hideo Kojima’s Death Stranding, which is getting weirder by the minute, and Horizon Zero Dawn, due out in February of next year.